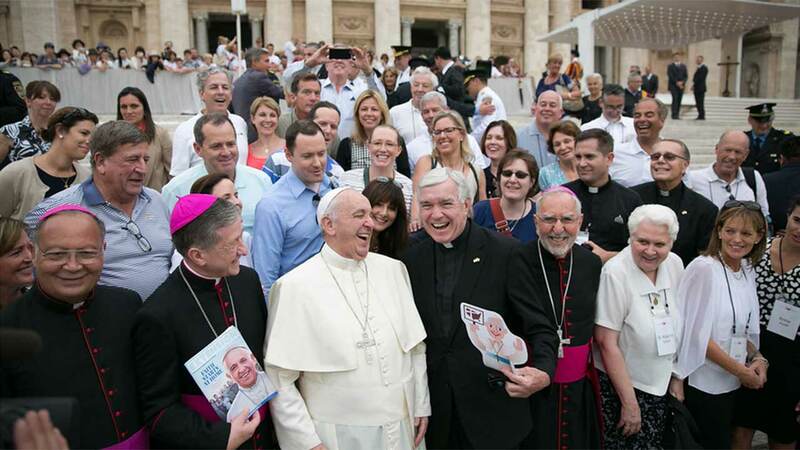 ROME (WLS) -- Archbishop Blase Cupich met with Pope Francis Wednesday in Rome as part of a meeting with the board of governors of Catholic Extension, according to a statement. The meeting comes ahead of the Pope's first visit to the U.S. later this month. Archbishop Cupich was previously in Rome earlier this summer, where he received his pallium from Pope Francis. His formal pallium ceremony was held during a Mass at Holy Name Cathedral on Aug. 23.